Secure your vehicle ignition with a code providing a definable time laps during which-one the vehicle can be used. This way you can secure your vehicles by an integrated timer defining when your vehicle can be used by whom. For example you can determine that your vehicles can only be used from 6 am until 10 pm and only on weekdays. Or your vehicle can only be used from Monday until Friday next week. 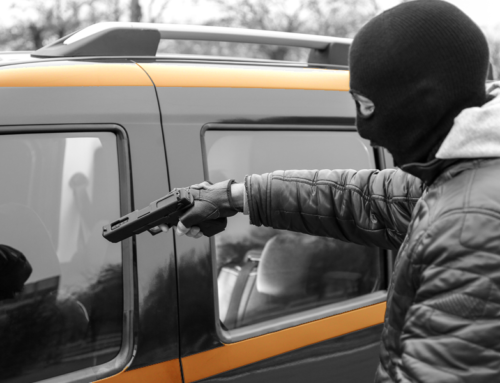 If the allowed usage period is over, the user should request a new code allowing him to use the vehicle again (mostly after paying a new usage window). By using a master-code you can reset allowed accesses or use the vehicle whenever you need to. Secure the rental period of your vehicles with the IBS-Rent Solutions. 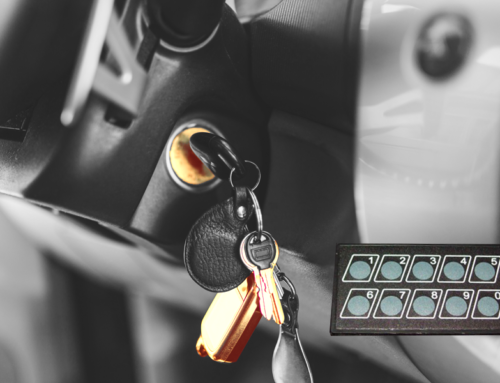 At the start of the rental period you provide a user code to your customer unlocking the vehicle for the duration you defined while generating this code. 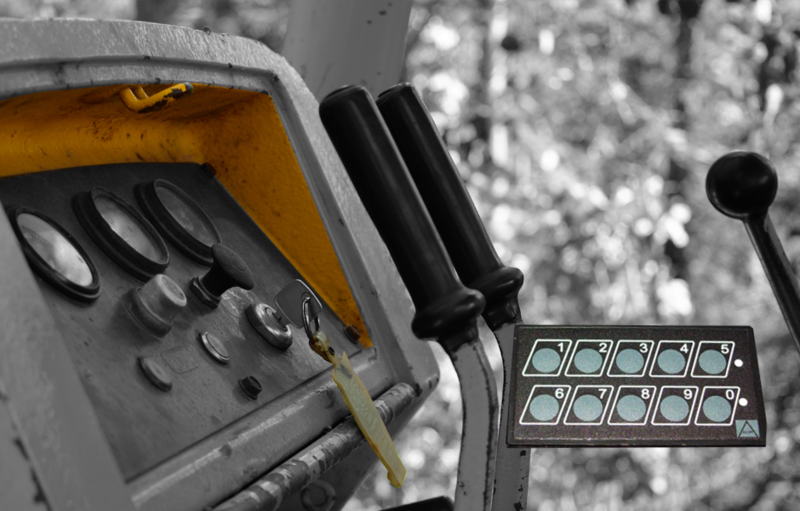 Once this period is over the vehicle will not start until you provide a new time-based access code.